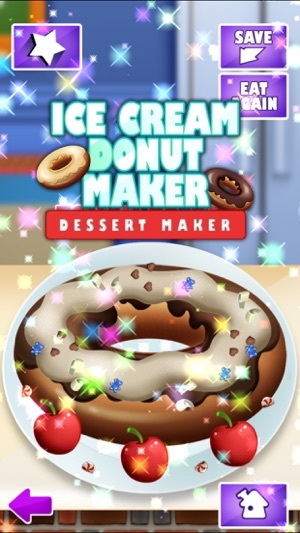 Ice Cream Donuts and Cakes, Lets get to baking! 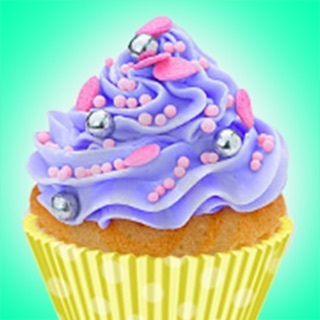 - EAT IT! 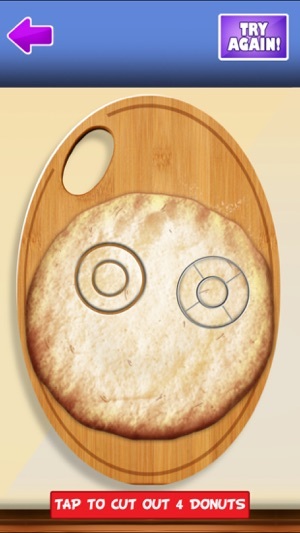 EAT IT AGAIN AND AGAIN! 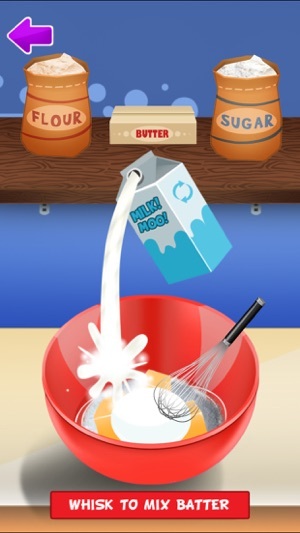 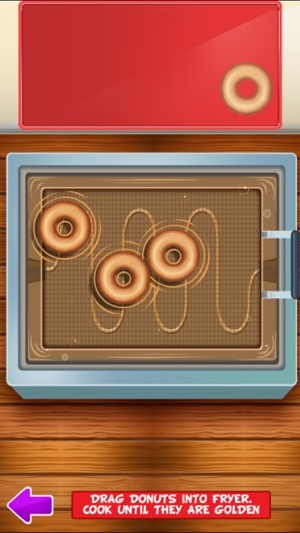 Download Awesome Ice Cream Donut Cake Dessert Maker right now and have fun making and mixing! 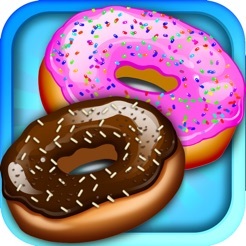 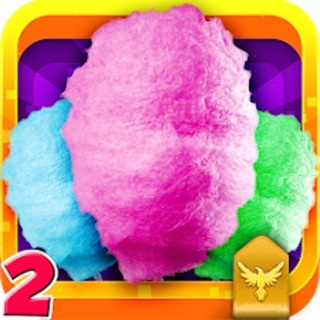 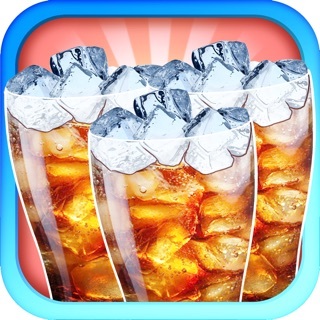 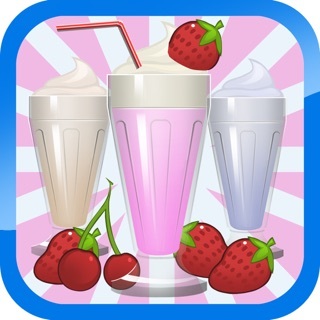 - Awesome Ice Cream Donut Cake Dessert Maker is free to play but in app purchases charges real money within the app. 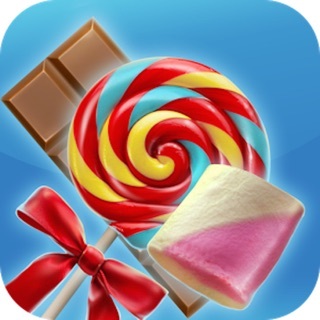 You can adjust your device settings to deactivate in app purchasing. 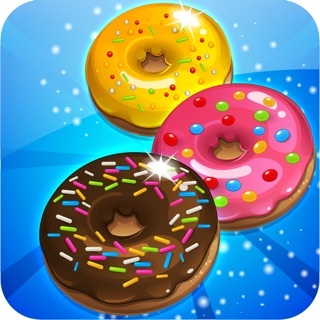 ◉ Let us know what you like about the game by leaving us a review! 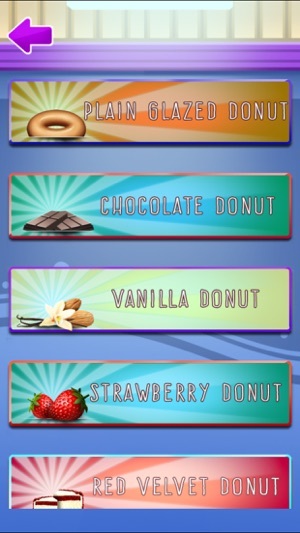 what would you want added? 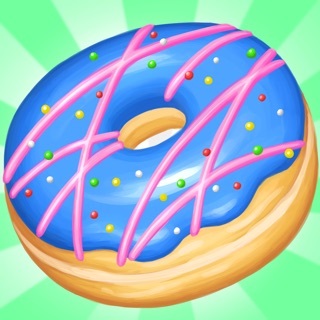 I love this game so so so much it is so cute and personally I use it for a doughnut picture so I can copy of of it for a real doughnut.